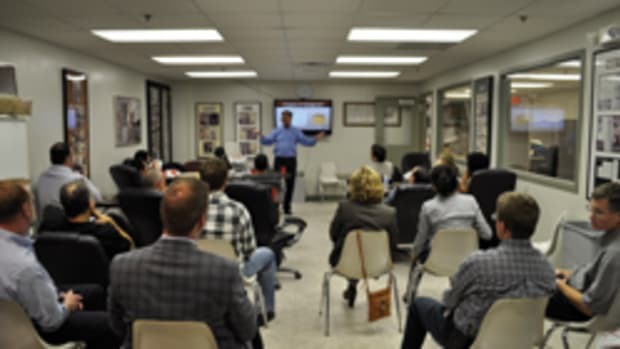 The Cabinet Makers Association has scheduled a one-day educational event, featuring plant tours of local woodworking shops and manufacturing facilities, on Oct. 18 in Lancaster, Pa. The event begins at 8:30 a.m. with a networking breakfast, followed by plant tours at Lancaster Cabinet Co., Keystone Wood Specialties, and Kitchenview Custom Cabinets. The Stairbuilders and Manufacturers Association has scheduled a regional workshop at Stair South Inc. on Eatonton, Ga., on Feb. 16, 2018.